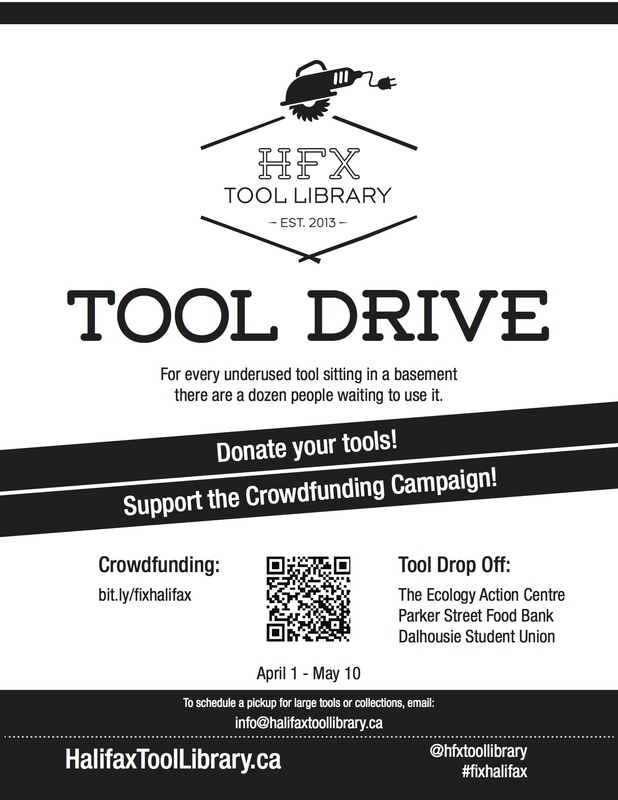 We need your help to spread the word about the Halifax Tool Library! 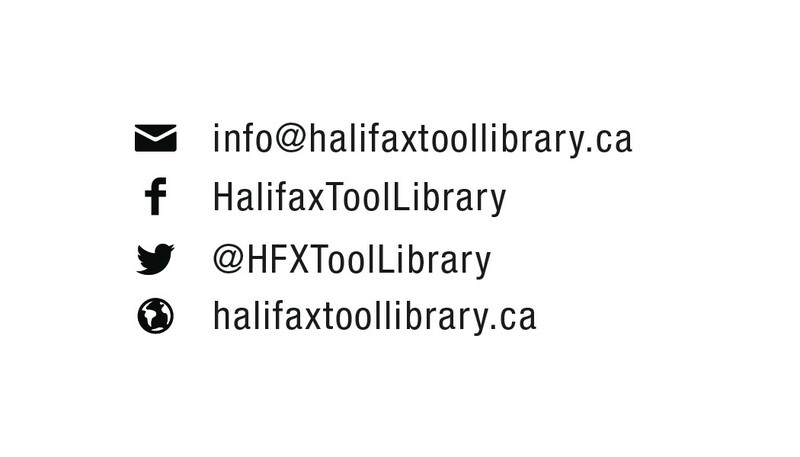 Below are some resources to share. 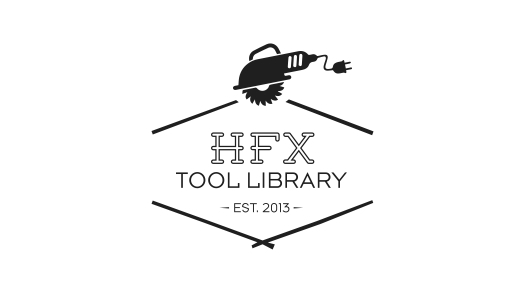 Right click to download.